Product prices and availability are accurate as of 2019-04-16 21:34:56 UTC and are subject to change. Any price and availability information displayed on http://www.amazon.com/ at the time of purchase will apply to the purchase of this product. 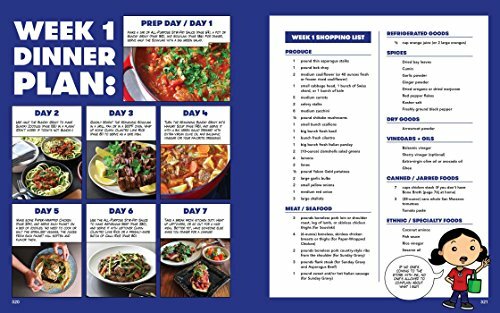 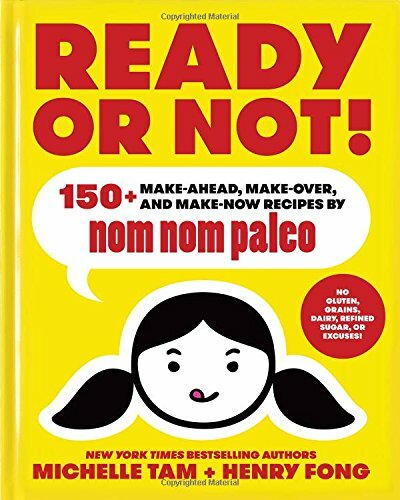 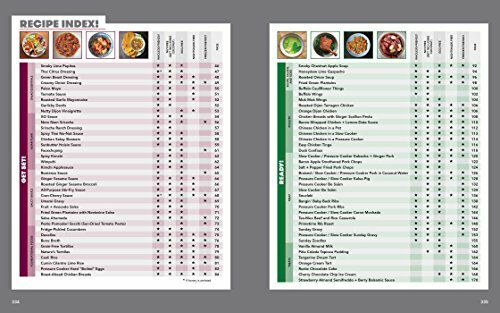 Ready or not, it's the second New York Times bestselling cookbook from the James Beard Award nominated creators of Nom Nom Paleo, the wildly popular blog, app, and cookbook!